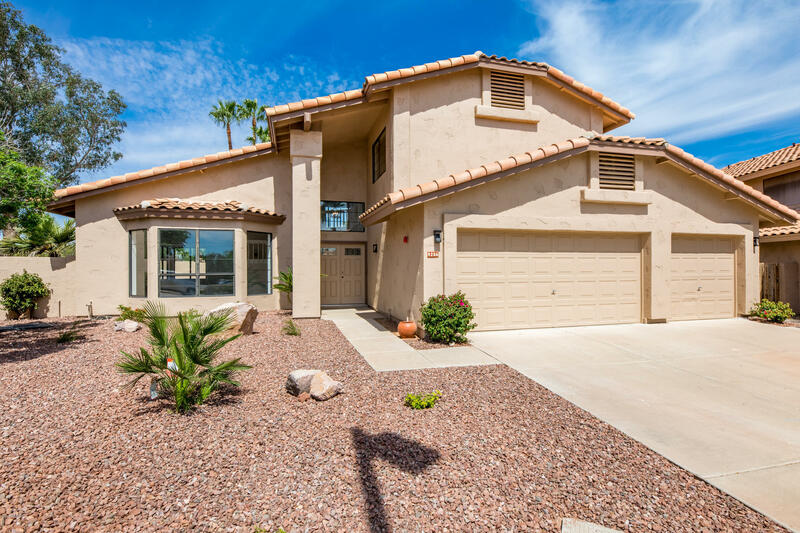 All SWEETWATER RANCH ESTATES homes currently listed for sale in Scottsdale as of 04/24/2019 are shown below. You can change the search criteria at any time by pressing the 'Change Search' button below. "Completely remodeled 2019! Largest culdesac lot in the neighborhood. Beautiful new flooring throughout large living/dining area and into newly designed kitchen, granite counters, glass backsplash, large center island with updated pendant lighting, custom wine center w/all the goodies. SS appliances and cooking with gas! Breakfast area off kitchen and family room with contemporary stone woodburning fireplace. Upstairs master bedroom with view of wonderful backyard Unbelievable master bath, soak"